The following is a process on how to make an order at qualityresearchpapers.com. It is very simple to place an order with us. After selecting the order now button, you will be directed to our order form where you will fill in the details for your order. Filling the form is easy since we have developed a user-friendly interface. It is as easy as choosing from the drop-down menu that appears. Once you are through with the order details, proceed and indicate your personal contacts for more comfortable use of our chat system.This will be beneficial for you to follow up the whole writing process. Make sure you agree to our terms and conditions before placing your order to avoid possible misunderstandings. 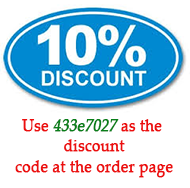 For you to enjoy some of the discounts we offer, make sure you use the code provided. Our system may be easy to use, but we encourage our clients always to verify the information they give to us. Always check that you have indicated all the guidelines. Failure to provide us with all the instructions means that your paper will not meet all your prescriptions. Once you verify that you have indicated full information, you will be directed to our payment options. We provide the most secure ways of online money transfer. You just have to choose the most convenient one for you. This is the step that will prove that you have made an order and paid for it. Be rest assured that your paper writing is underway. All you have to do is to check your email for the verification email. If you do not find it, look in your spam folder and mark it ‘Not Spam.’ This will give way for our future emails to be sent to your inbox in future. 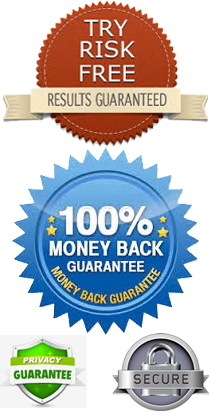 Once you have verified your order, we assign your paper to the best online writers who work on it strictly following the requirements as indicated. You can monitor the whole process through our chat or messaging system. After our writer is done with your paper, we submit a draft to you for approval. If you wish anything to be changed, you can request for a revision of your paper. The Reviews are free of charge. Please read our terms and conditions as well as our Review Policy.